"Cousin Ray" Woolfenden (born 1916, the former town of Kopp near Dumfries, VA), who received his nickname at age five "because everyone in the area was related" spent over fifty years in radio and nearly eighty as an entertainer. 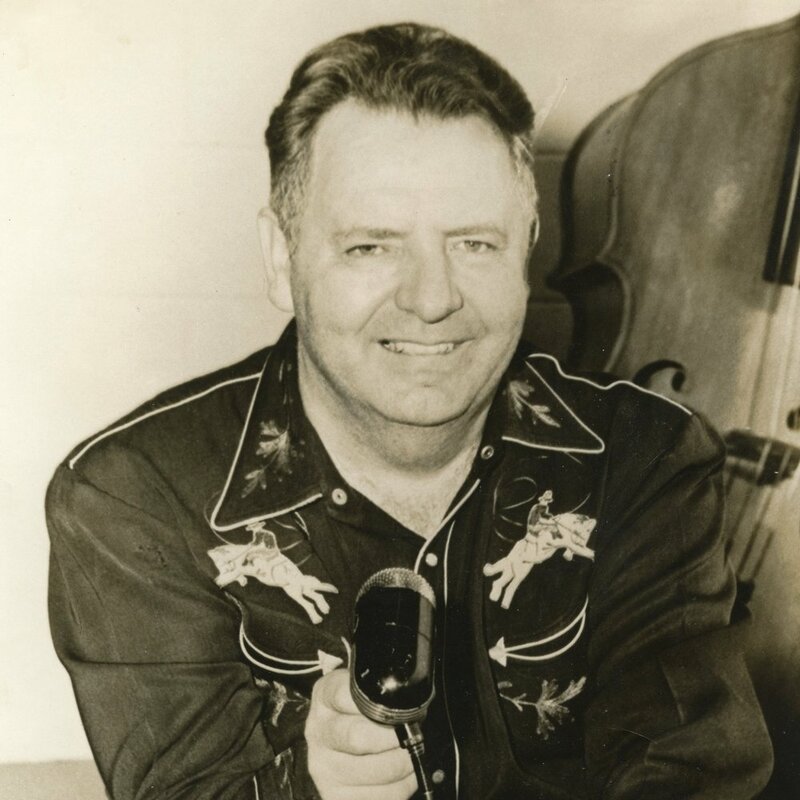 After performing for square dances and at his Cousin Ray's Dance Hall, he served in the Special Services entertaining troops in the Pacific Theater during and after World War Two. Upon his discharge in 1946, he started a Jamboree on WADC, Akron OH. Wollfenden managed WJWS, South Hill VA, WXRA, Woodbridge VA (the first all Country FM station in 1961), WSHB, Raeford NC, WBYB, St. Pauls NC, WQSM, Fayetteville NC, WAKS, Fuquay Varian NC, WVLY, Water Valley MS, and WQVA, Quantico VA. In 1964, he was named Country Music Association D J of the Year while at WXRA. In 1973, Woolfenden purchased WPWC, Dumfries VA ,serving the Washington, DC area with Country, bluegrass and gospel music, and hosted the morning show for more than twenty five years. He continued to perform, especially to benefit area charities Ray Wolfenden was inducted into the Country Music D J Hall of Fame in 1999. Woolfenden died on April 21, 2000 at the McGuire Veterans Hospital, Richmond, VA.